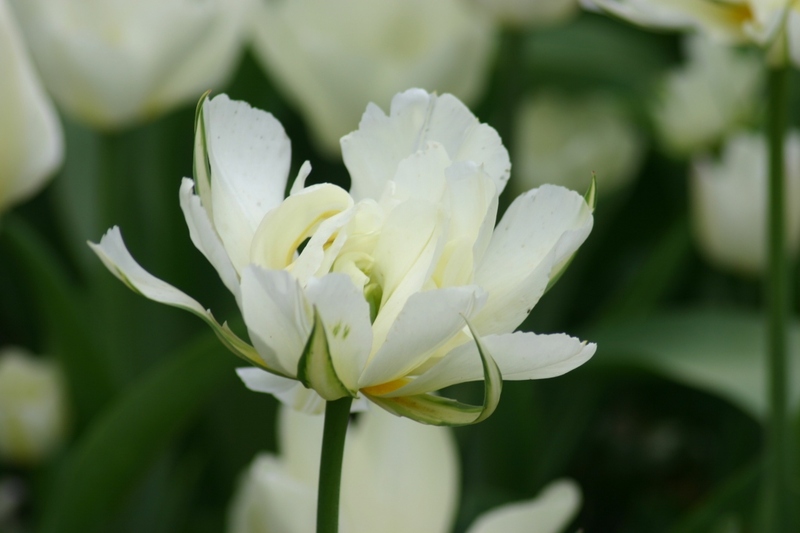 Early tulips (double) (Tulipa double hâtive): growing, planting, caring. A group of tulips with a double row of petals, looking almost like peonies, with an early flowering. Full description for Tulipa early double not yet available.